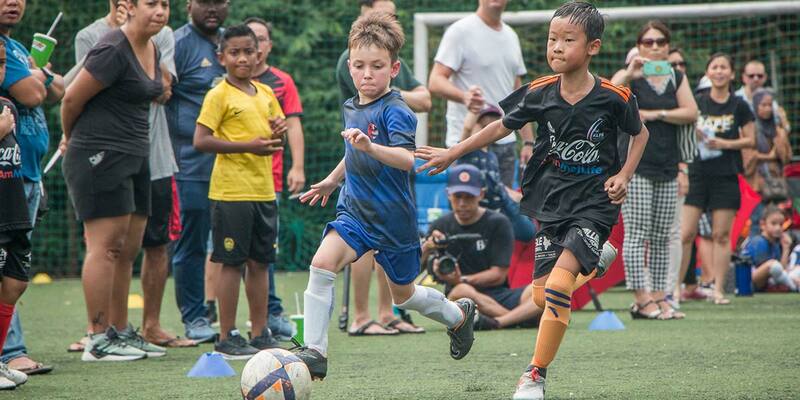 Malaysia’s premier soccer development competition, the AirAsia KL Junior League offers competitive football for Klang Valley-based youth teams and academies. 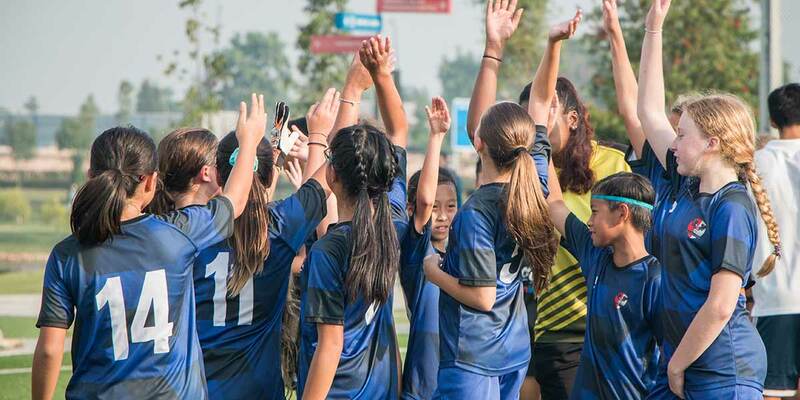 Introduced in 2015, the league now offers matches across 5 age groups for boys plus 2 age groups for girls in the AirAsia KL Junior Girls League. 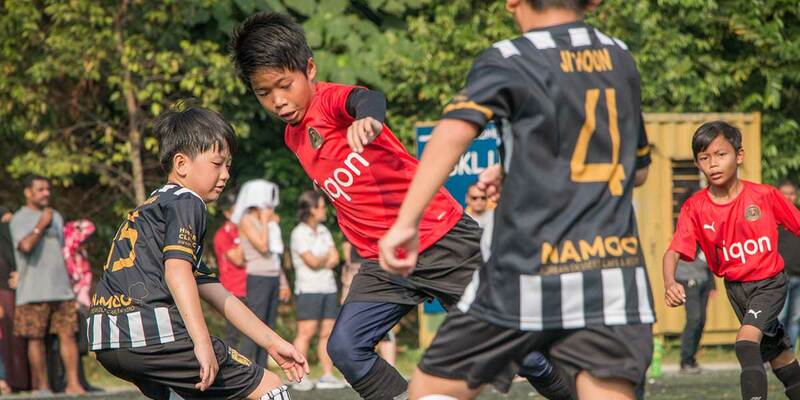 Hosted and organised by Maxim Events, the AirAsia KL Junior League aims to improve opportunities for teams and academies in and around Kuala Lumpur to play against each other in an organised competition with confirmed fixtures throughout the season while also developing local talent in the Klang Valley and beyond. 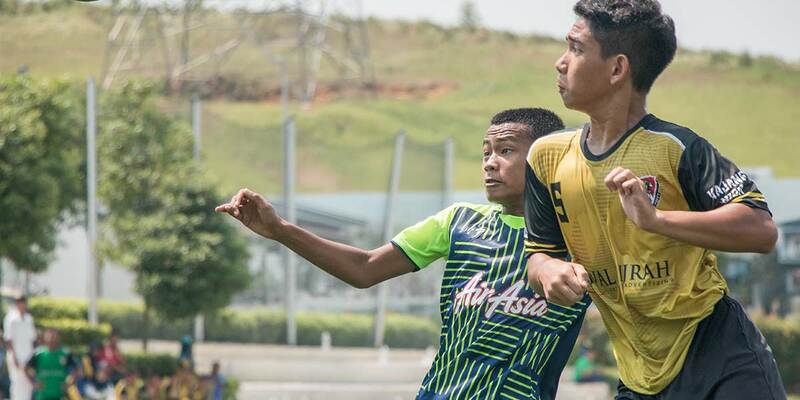 Matches in the AirAsia KL Junior League are held at The New Camp, Bandar Utama, Ardence Arena, Eco Ardence and UM Park, Universiti Malaya. 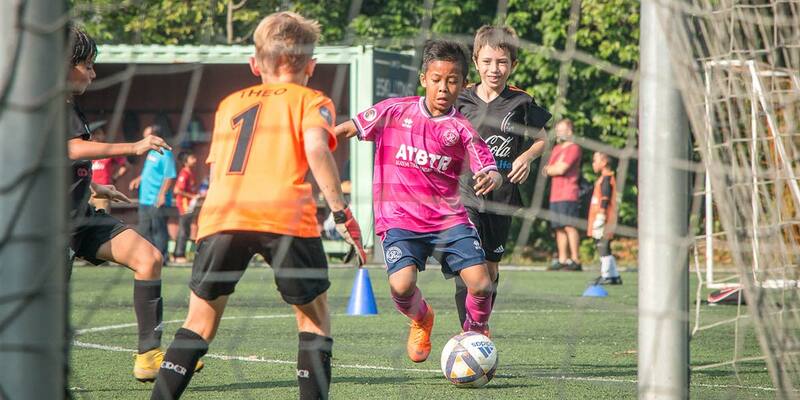 All centres offer state-of-the-art full size artificial turf pitches with floodlights, making them the perfect venues for Malaysia’s premier youth football competition.